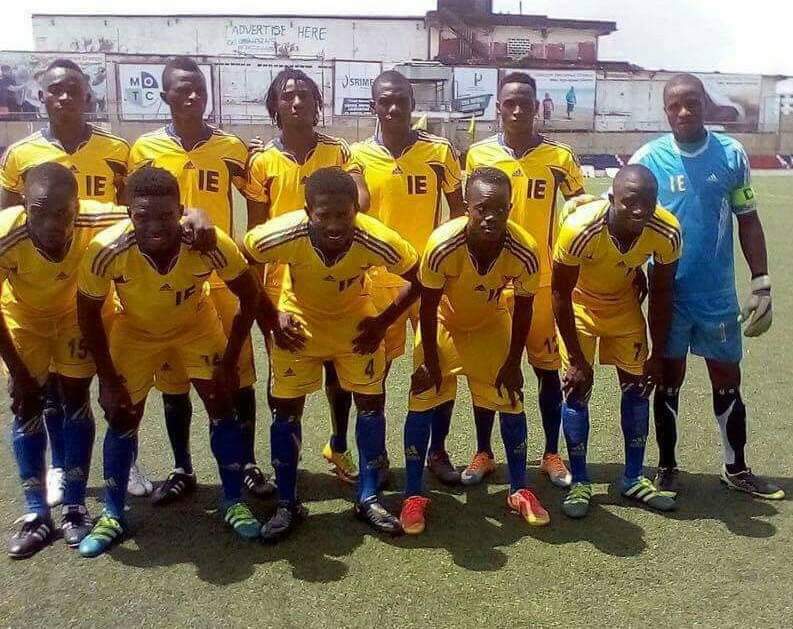 Monrovia – The Liberia Football Association (LFA) has relegated Invincible Eleven (IE) FC to the third division. 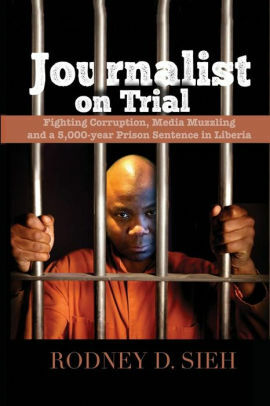 It follows their refusal, despite a reminder on 10 April, to pay a fine of L$150,000 for refusing to honor a league match away to Nimba Kwado FC in Sanniquellie, Nimba County on 6 April. Chapter eight, article 10 of the rules governing the Orange-sponsored LFA national league imposes a penalty on clubs refusing to honor league games. “Without prejudice to any provision in these regulations, the LFA reserves the right to take the appropriate disciplinary actions, including fines, expulsion and relegation against any club, which withdraws from the competition or fails to honor any of its matches,” said LFA secretary-general Isaac Montgomery. Points obtained by clubs from playing IE will be extracted, including Mighty Blue Angel’s 3-1 win at the Antoinette Tubman Stadium on 9 April. Meanwhile Junior Professionals have paid the fine of L$150,000 following their refusal to honor a league match away to Nimba Kwado on 26 March.